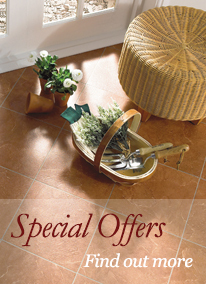 At May Flooring Limited we work closely with Letting Agencies and Estate Agents. We appreciate the timescales and budgets involved when maintaining rental properties. Often it is necessary to re-carpet properties in between rentals with a tight deadline. With that in mind we hold regular stock of hard wearing neutral carpets and vinyl at very competitive prices. For more information on flooring for Lettings or Rental Properties please contact us or call us on 01635 32999 to discuss your requirements.